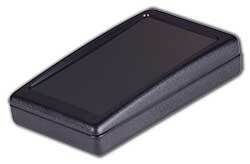 RoHS Compliant IP65 Enclosures for the Electronics Industry. 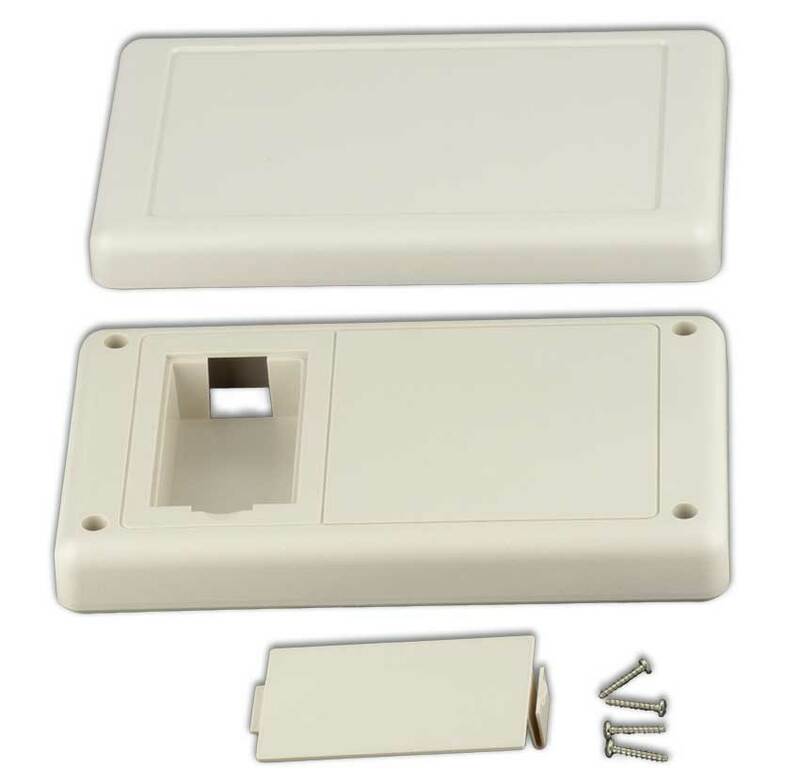 These ABS handheld plastic enclosures and project boxes are available with many design options and are suitable for various types of electronics. The generous battery compartments will hold many different battery configurations. The 9VB will hold one 9 volt battery. The 2AB model will accommodate up to 2 AA or three AAA batteries. 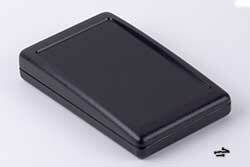 The 4 AB model can house as many as 4 "AA" or 5 "AAA" batteries. 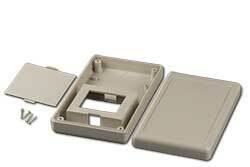 The Discovery Series Cases have PC board mounting provisions between top and bottom screw bosses. 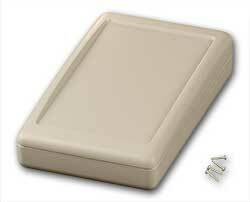 The 36 Series comes with 4 Plastite® screws for easy assembly and self- adhesive clear rubber feet. 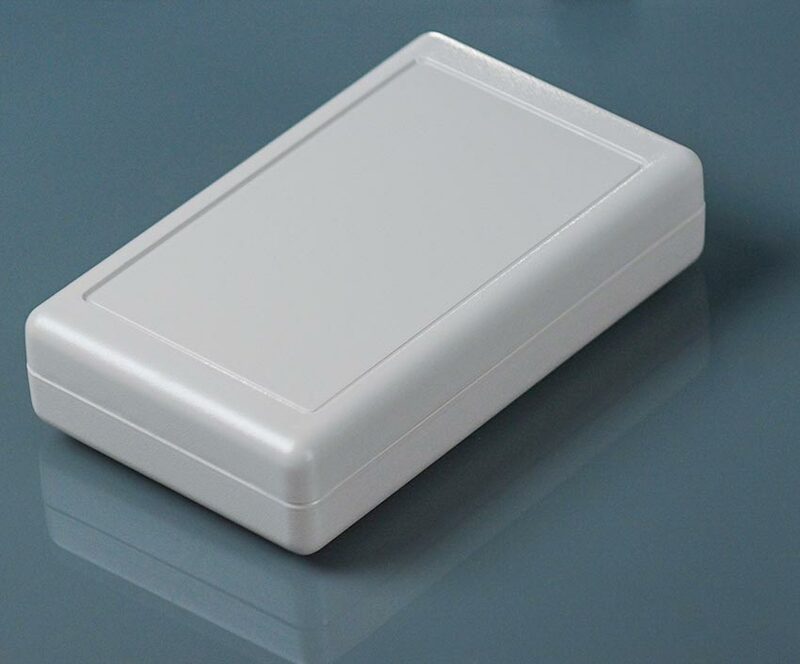 These plastic project boxes are made from high quality ABS plastic and are RoHs and Reach Compliant.